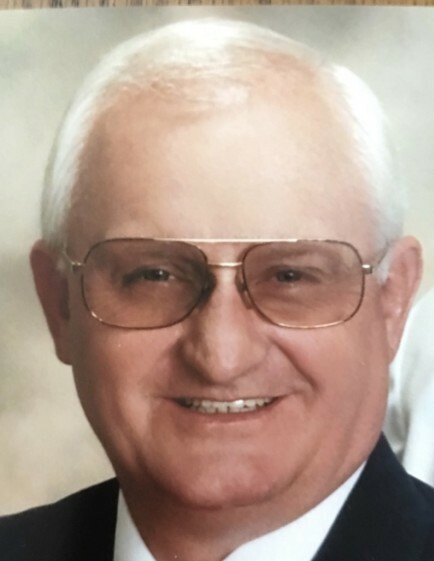 Jackie “Happy Jack” Arrasmith Sr. age 71 years of West Union, Ohio passed away on Monday, March 18, 2019 at his residence. He was born on June 10, 1947 in Maysville, Kentucky the son of the late John and Velma (McRoberts) Arrasmith. Besides his parents his was preceded in death by a sister Leota, two brothers Osborne and John Jr.
Jack was the pastor of the Solid Rock Ministries in West Union, Ohio. In his earlier years he served in Germany in the Army. After his tour of duty he was a meat cutter for 43 years. Jack was Kentucky Colonel, a member of the DAV and American Legion. He enjoyed visiting the hospitals and nursing homes to cheer the patients and their families and witness to them God’s love, power and Jesus’s saving grace. He would want you to know he endured to the end. Survivors include his loving wife Beverly Arrasmith of West Union, Ohio; his son Jack Arrasmith Jr and Melissa of Flemingsburg, Kentucky; grandson Lucas Craft Arrasmith of Flemingsburg, Kentucky; three step children David Barlow and Monica of West Union, Ohio; Heather Barlow of Fairfield, Ohio; Holly Barlow and Will Mt. Sterling, Kentucky; six step grandchildren Alexus, Torie, Kendall, Easton Barlow; Piper, Bode Kirk; one sister Jean Buchanan of Maysville, Kentucky; brother Scottie Arrasmith and Mary Evelyn of Maysville, Kentucky; sister-in-law Fannie Boone of Flemingsburg, Kentucky; several nieces and nephews, friends and congregation. 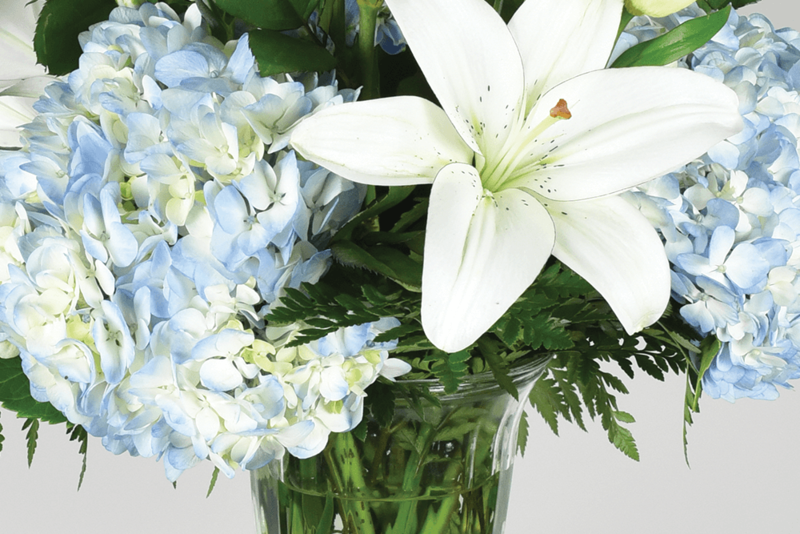 Funeral services will be held on Saturday, March 23, 2019 at 11:00 AM at the Solid Rock Ministries Church with Jessie Hickerson officiating, under the direction of the Thompson-Meeker Funeral Home. Burial will follow in the Manchester Cemetery with military graveside services by the Adams County Honor Guard. Visitation will be held on Friday, March 22, 2019 from 5:00 to 7:00 PM at the Thompson-Meeker Funeral Home, West Union, Ohio. Memorials can be made to the Solid Rock Ministries Church. Family and friends can sign Jack’s online guestbook @www.meekerfuneralhome.com.